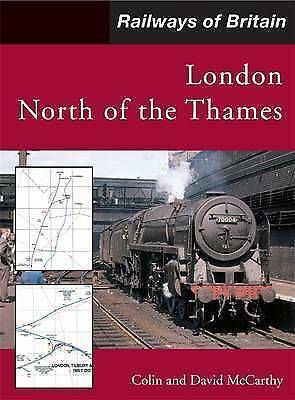 First published in 2003 and subsequently reprinted, Colonel Michael Cobb’s two volume atlas, -The Railways of Great Britain- won plaudits from both readers and critics alike as it provided a comprehensive overview of the country’s railways. 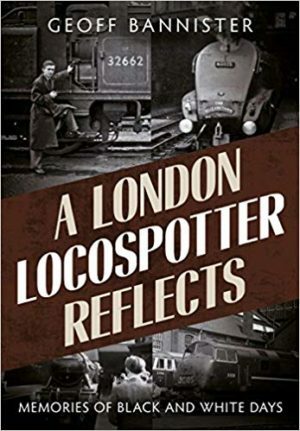 However, it was recognised that the price represented a barrier to those who were only interested in one part of the country. To address this, a new series based upon the original cartography from Colonel Cobb’s Atlas, was launched in 2007 and there are currently 3 volumes in the series. 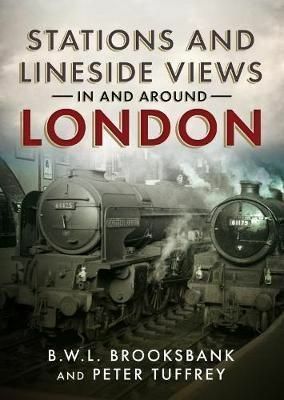 With the popularity of London’s railways both past and present continuing unabated, the series moves on to cover Greater London North of the Thames. 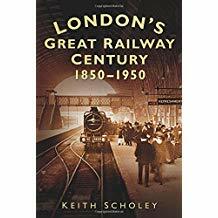 As with earlier volumes in the series the book contains detailed mapping, full gazetteer, history and a wide selection of associated photographs.